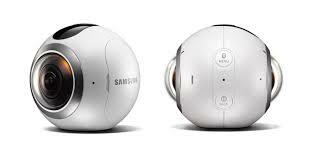 To go along with its first VR headset, Samsung brings consumers a matching camera to further engage in VR content. The camera, which will launch later this year, is called the Gear 360, and is able to take photos and videos at 360 degrees. 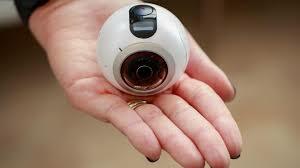 The palm-sized, circular camera is lightweight, fun, and easy to use. Sure to be a hit with hobby photographers or VR junkies, the Gear 360 features a high definition camera that includes an SD card, so you can switch your images and video back to your Samsung phone later on for editing, sending, and posting to other media. 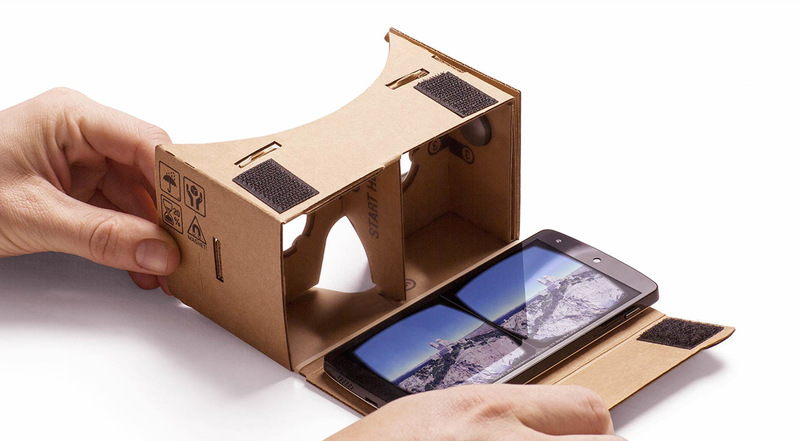 Of course you can also use a Samsung VR headset to check out your photos and videos. Though it sounds high tech, it’s really not complicated to use, and includes straightforward buttons and controls, so you don’t have to go through a learning curve to use the Gear 360. 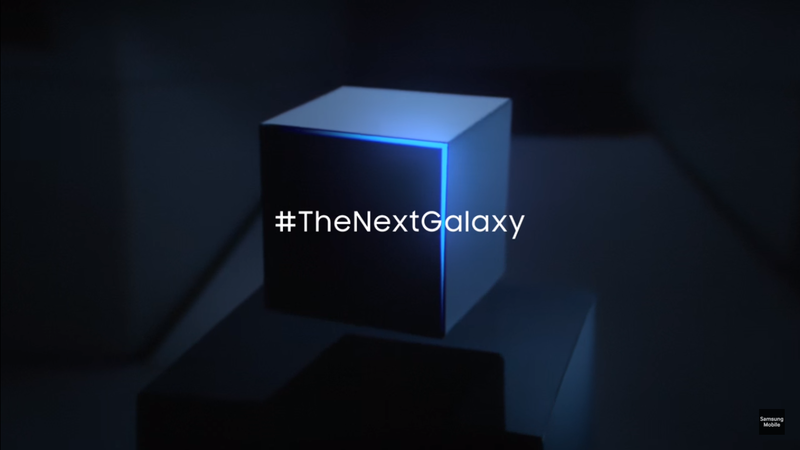 Samsung believes that this is an additional way to get consumers interested in VR, which may actually take awhile to catch on, despite the recent deluge of product information and upcoming launches in this category. With any new technology, it can take some time for the public to not only be agreeable but actually embrace the new devices, and VR is likely no exception. The Gear 360 isn’t something we haven’t seen before; consumers have already become familiar with other VR cameras, including the Ricoh Theta S. This is also a smart marketing technique on Samsung’s part, because the Gear 360 works so well alongside their smartphones, Samsung consumers will make a natural connection. 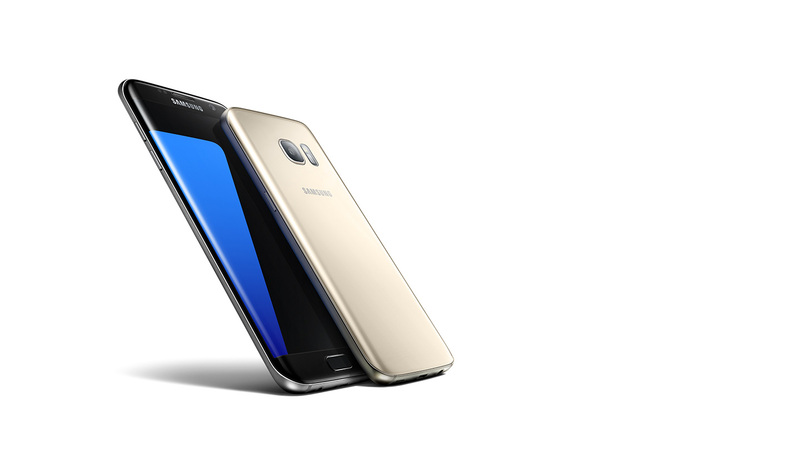 This could sell even more Gear 360 cameras for the brand, and maybe create interest in new Samsung consumers. Small enough to fit into a palm, purse, or small bag, the Gear 360 is a fun way to check out the world at 360 degrees and take memorable photos and videos. You can even publish your photos to Google Street View. How much is this cool little camera? We have no details yet on pricing or an actual launch date, but we will keep you posted on the latest developments in the exciting world of VR. Would you purchase a VR camera? How would you use it? For special occasions or everyday shots?